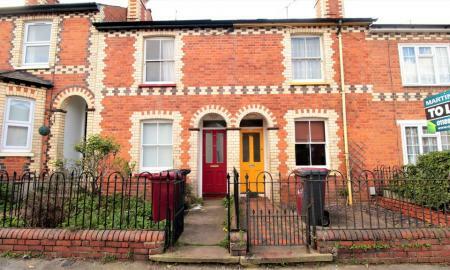 Martin and Co are pleased to offer this excellently refurbished 5 bedroom mid terraced house within a 5 to 10 minute drive to the university, town centre and the M4 junction. This house comprises of a kitchen, five large double bedrooms, one smaller bedroom, one bathroom with bath, shower and toilet upstairs, shower and toilet downstairs, large rear garden. 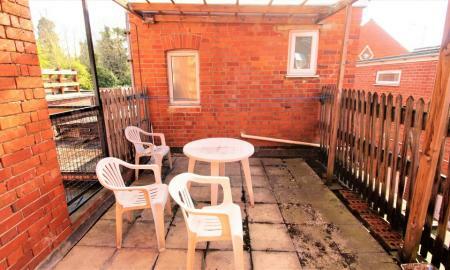 Excellent property for a group of students. Part furnished. Available 1st July 2019. A well-presented four bedroom detached property located within a quiet cul-de-sac and within walking distance of Reading town centre and train station. Comprising four bedrooms, kitchen with appliances, utility room, lounge/dining room, cloakroom, bathroom, shower room, garden, garage and off road parking. Available 8th June, furnished. A very spacious, 5 bedroom, detached chalet bungalow, located in the ever popular area of Tilehurst with excellent links to the Reading town centre and M4, J12. 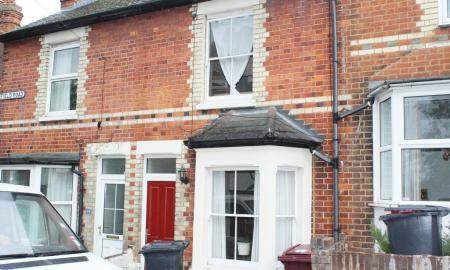 Refurbished terraced house, located within 10 minutes walk to central Reading. Totally refurbished to new kitchen, bathrooms, carpets, repainted etc. 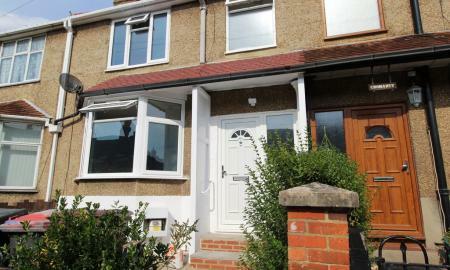 Comprises of 1 reception room, 3 double bedrooms, ground floor shower room with WC, further 1st floor bathroom, rear garden. 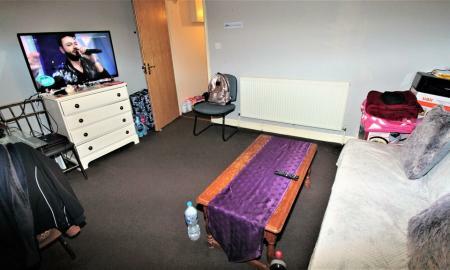 Available fully furnished - ideal for professional sharers or company let. 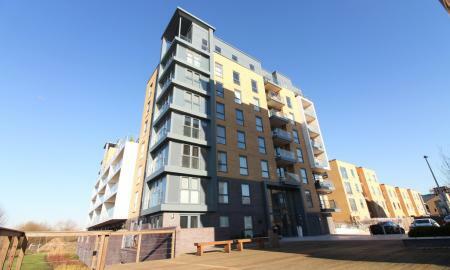 A modern ground floor, 2 bedroom apartment situated in the sought after Kennet Island development. 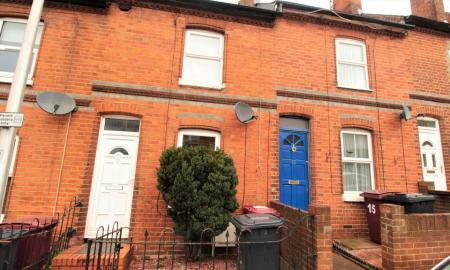 A well-presented two bedroom property within walking distance of Caversham, Reading town centre and the train station. Comprising a separate lounge and dining room, kitchen with appliances, two bedrooms, family bathroom and a enclosed low maintenance garden. Available 13th April, part-furnished. 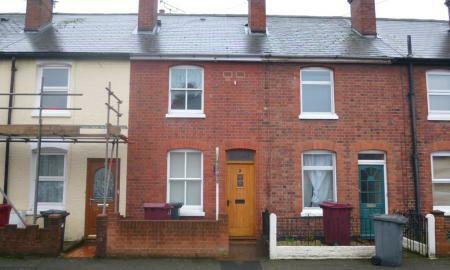 A two bedroom terraced house located within a 5-10 minute walk to the town centre. 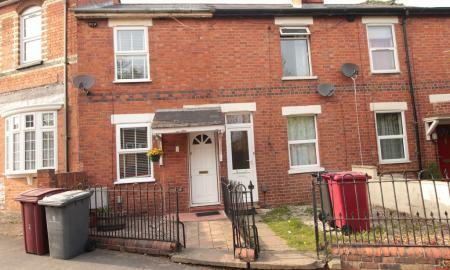 A two bedroom mid terraced house located within 5 to 10 minutes of the town centre. Unfurnished. Permit parking. 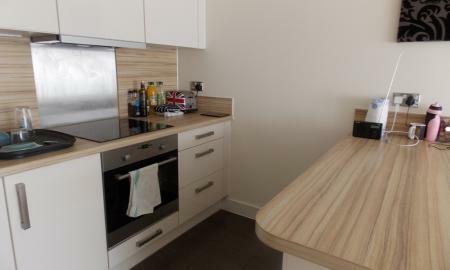 Martin & Co are delighted to offer this spacious one bedroom third floor apartment located within a few minutes walk to the town centre and train station. 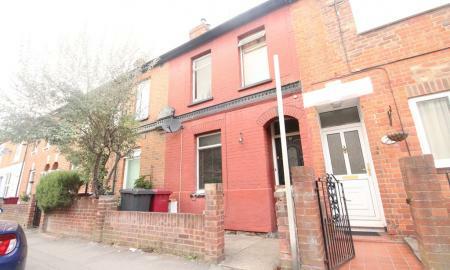 The property comprises double bedroom with en-suite, large living area and separate kitchen. The property also comes with allocated parking. Available 29th April, Furnished. 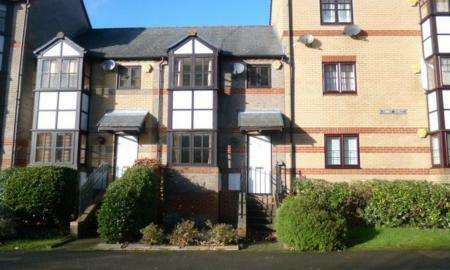 A well presented one bedroom apartment located 5 minutes from the town centre. Comprising of open plan living room & kitchen, double bedroom, main bathroom. Available immediately, furnished - would be ideal for a single/couple professionals only. 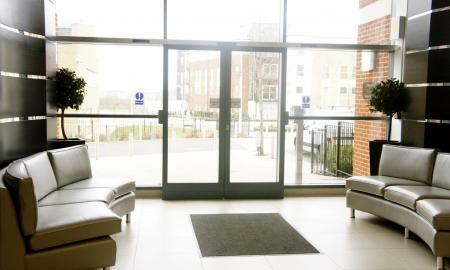 1 car parking space can be made available for an additional £25 per month. 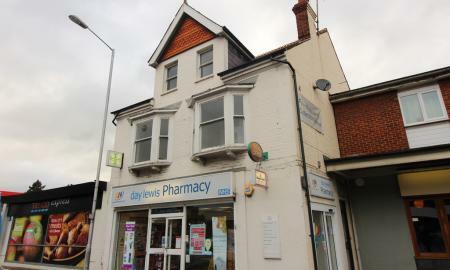 A one bedroom apartment located close to the town centre & Royal Berkshire Hospital. 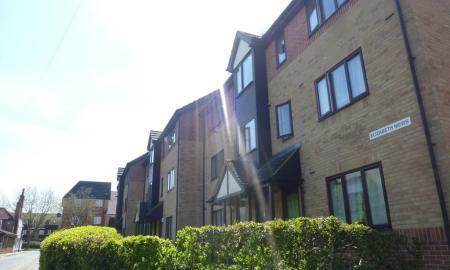 **PROPERTY RECENTLEY REDECORATED** Martin & Co are pleased to present this modern one bedroom apartment located in West Reading. The property benefits from being close to local bus routes and local amenities. Available NOW, Furnished. A very well-presented one bedroom split level apartment located close to bus routes and local amenities. 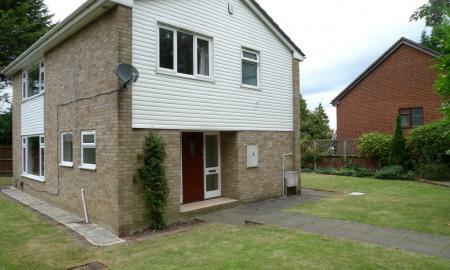 The property comprises one double bedroom, modern bathroom, kitchen with appliances, lounge and allocated parking. 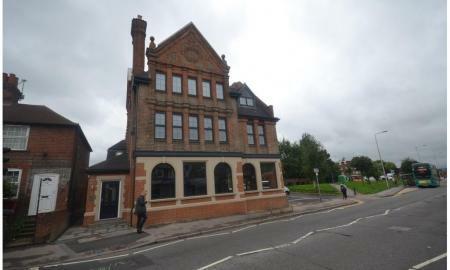 Available 29th May, Unfurnished.